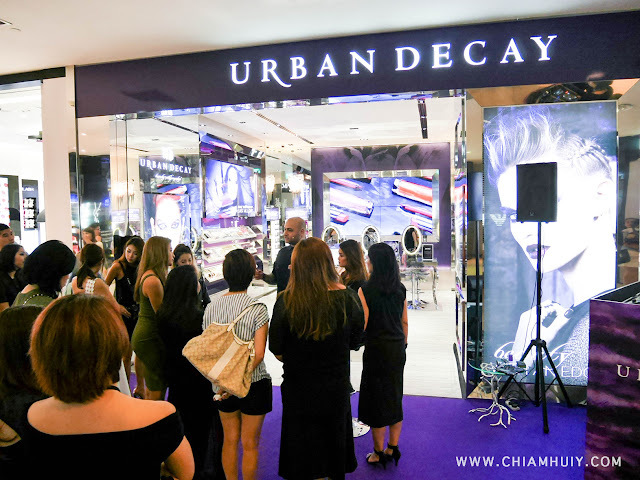 All beauty lovers must be thrilled to know that Urban Decay Singapore has recently opened their first ever flagship store at Vivo City Singapore! 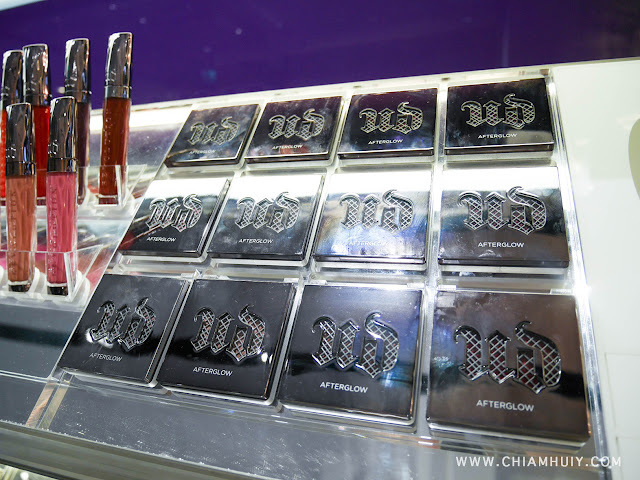 Many of us were honored to do a round of UD's flagship store and be treated to many of their latest additions, including the VICE 4 Eyeshadow Palette which was also recently launched! 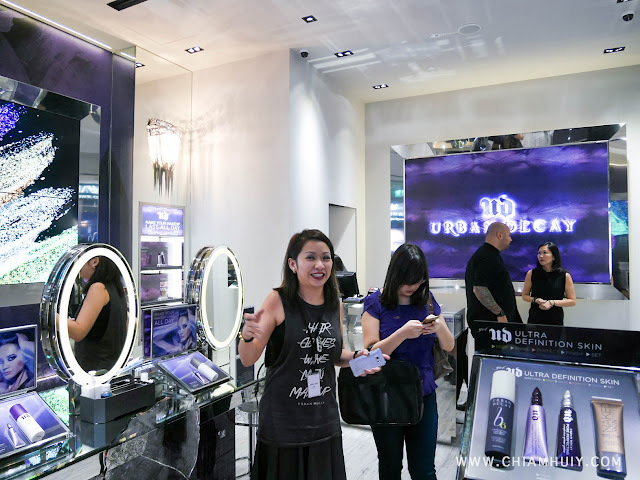 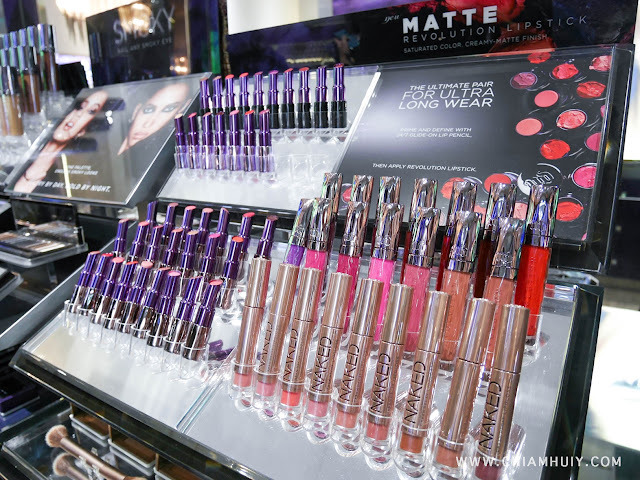 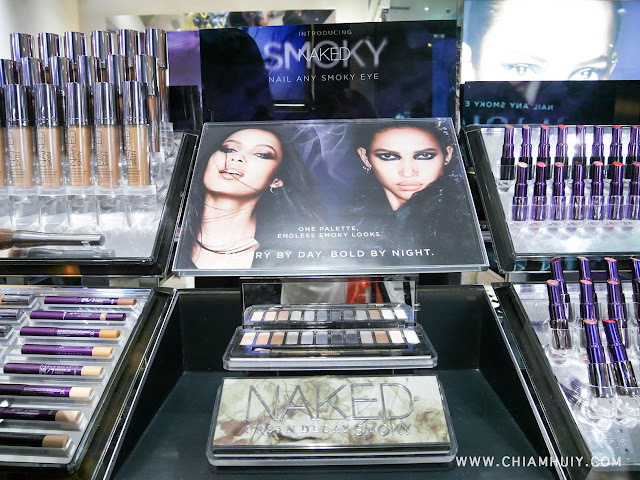 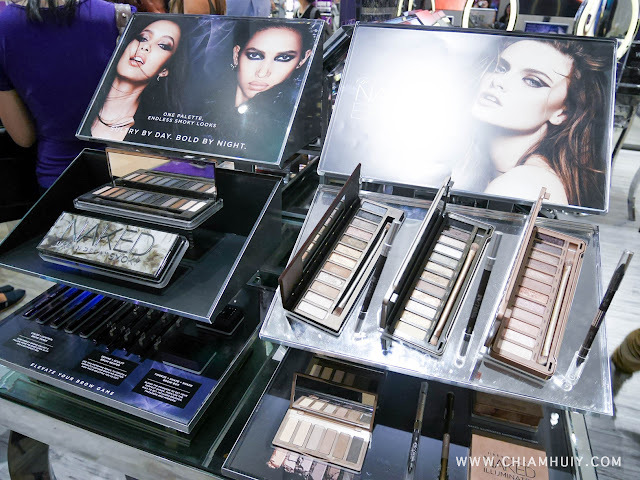 We took a tour around Urban Decay Flagship store and are definitely thrilled to see all our favourite UD products neatly laid out. Of course, their flagship store can easily carry more beauty items than that at sephora, so prepare to let your heart go wild! 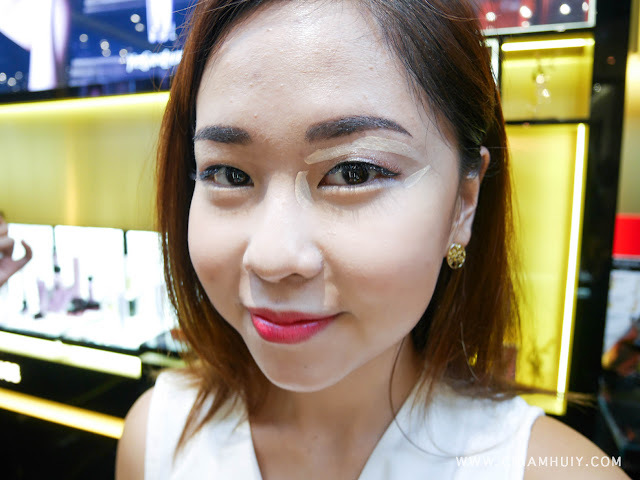 I also came across this MUA's makeup and I was so impressed by her eye makeup skills, I have to take a photo of her. She's so pretty with that smoky eyes!! 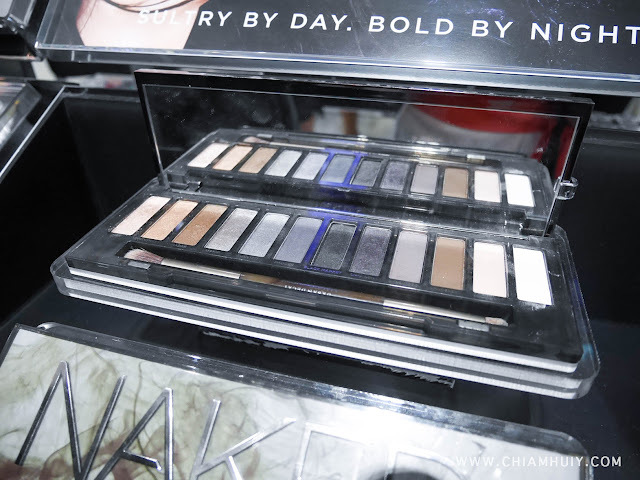 And of course the Naked Palette latest kick - Naked Smoky Eyes. 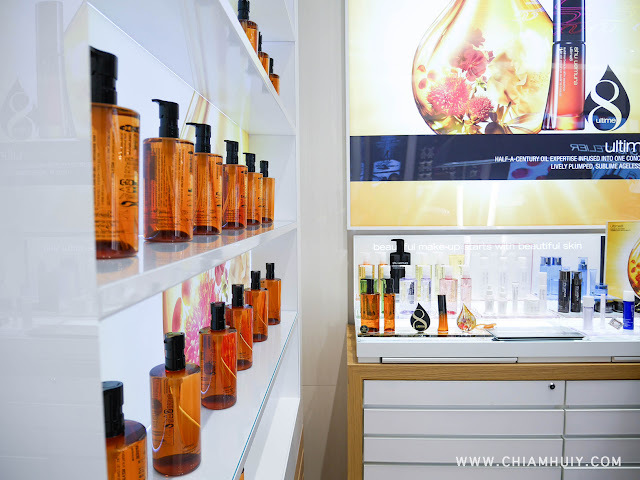 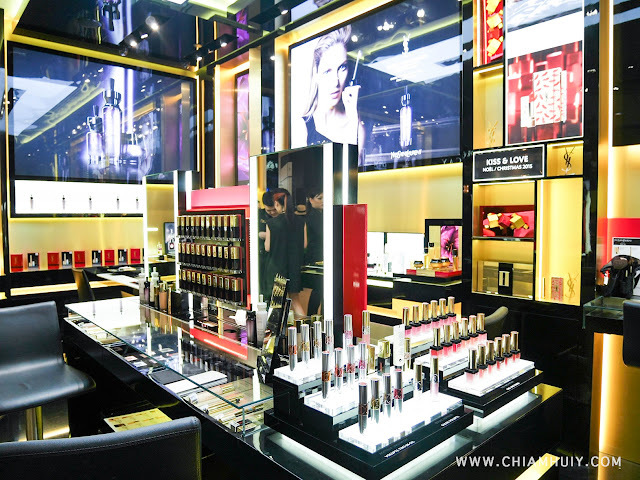 Next stop during our beauty tour along Vivocity brand new Beauty Aisle is the Shu Uemura flagship store. 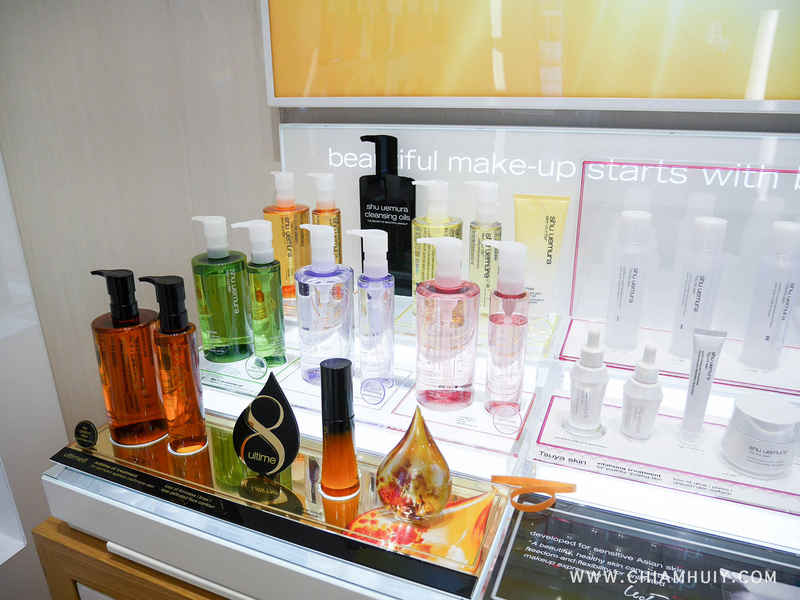 Be ready to see all kinds of cleansing solutions ready for you to try out. Shu's makeup artists will also be there to assist you in any makeovers! 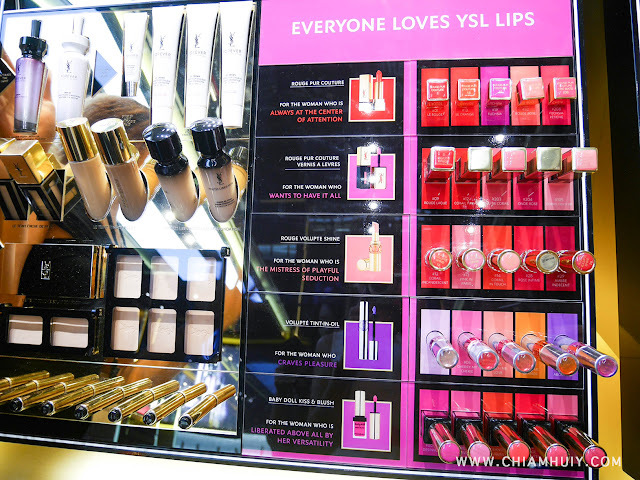 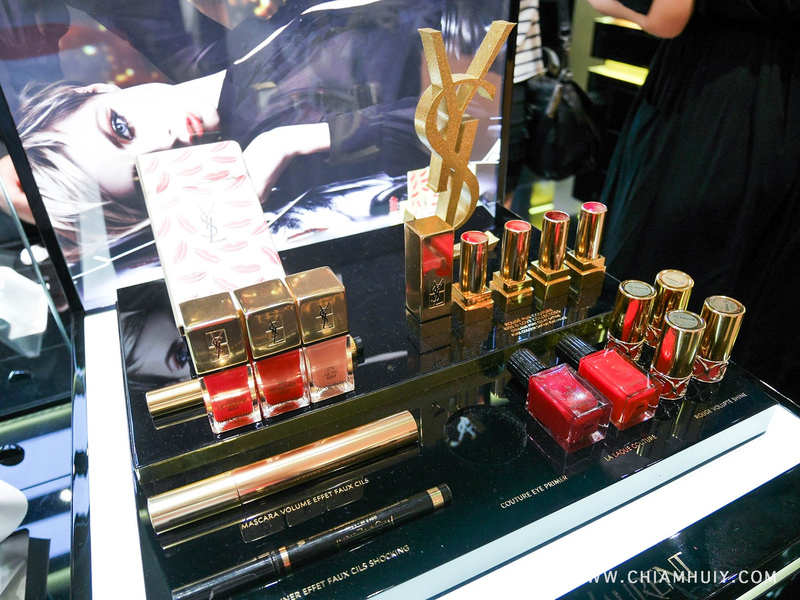 Just right opposite of Urban Decay, you'll find YSL Boutique store as well. 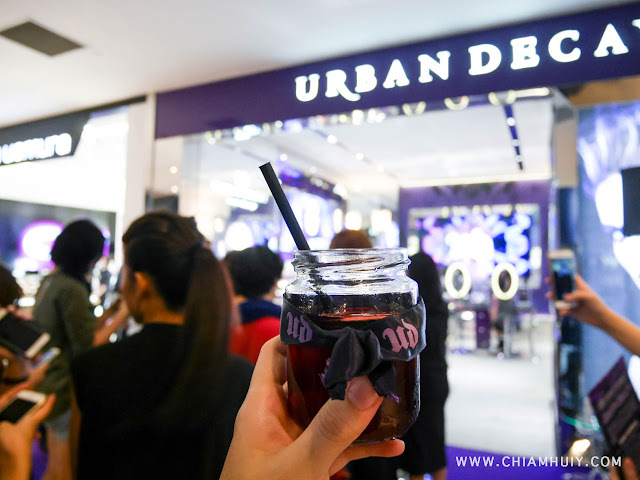 It's my first time being introduced to this brand although before this I've already heard so much good things about it. 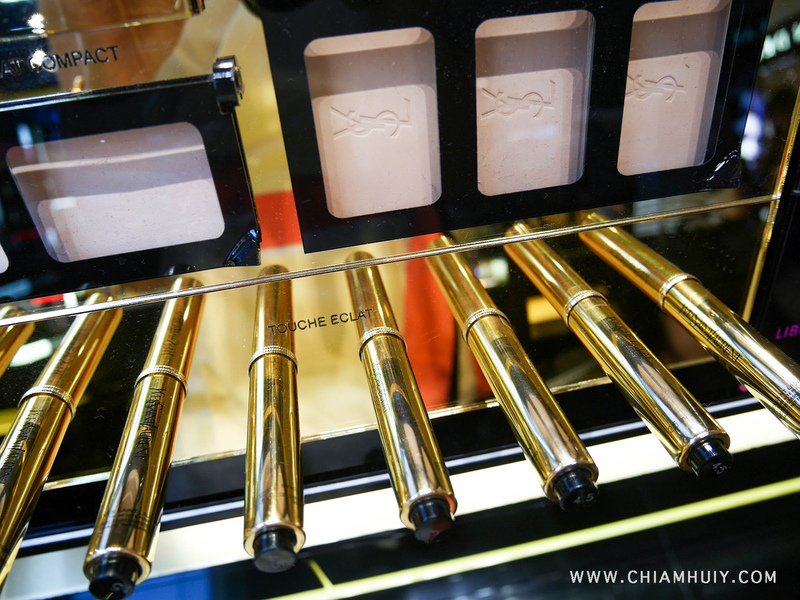 I was also told that the YSL Touche Eclat is the best selling product for its highlight and light concealing properties. 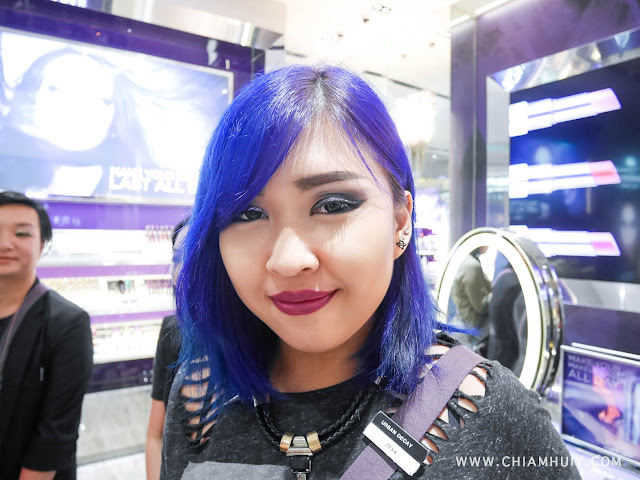 Nonetheless, seeing results beat any reviews, so I tried it out on the spot without second thoughts! 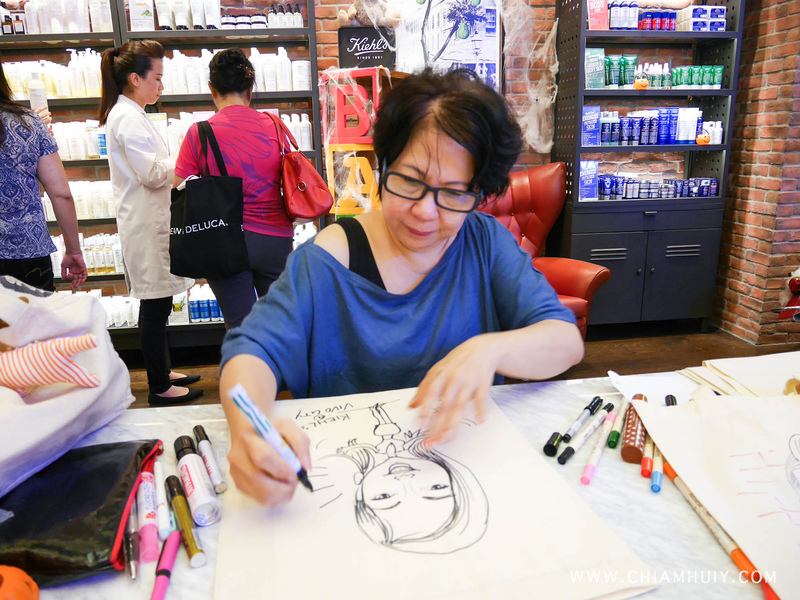 Finally our last stop ends at Kiehl's Flagship store. 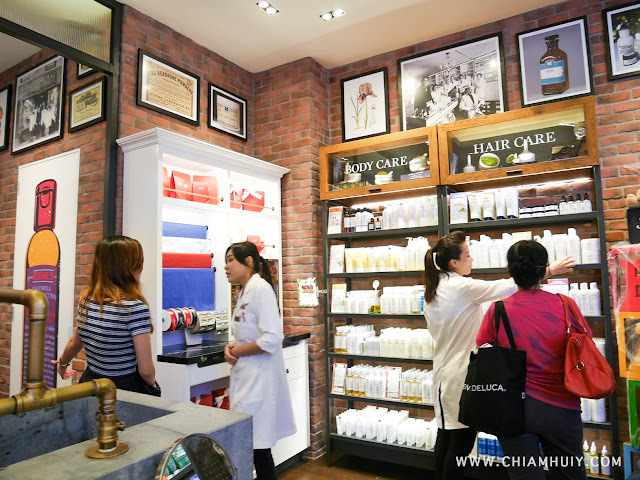 This time round, their store layout mimics that in New York, with vintage bike parked right at the entrance to exude a hippy style. Also got my caricature drawn on their tote bag, what a nice souvenir to keep! 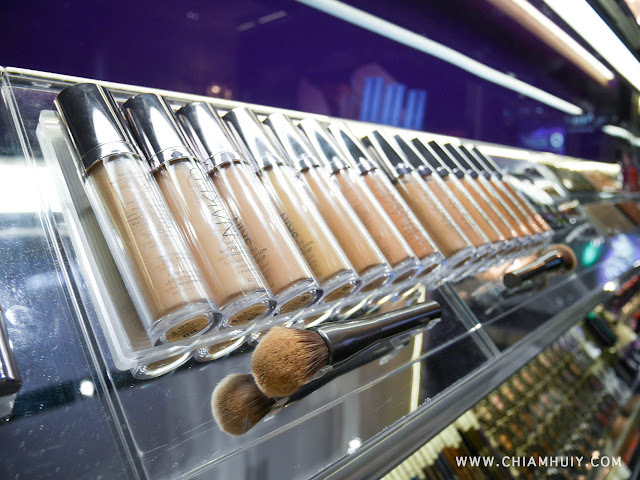 Held on the second and third weekends of November from 12pm to 8pm, you can simply pop by the makeover booth at Level 1 (North Court) to unveil a new look for yourself. 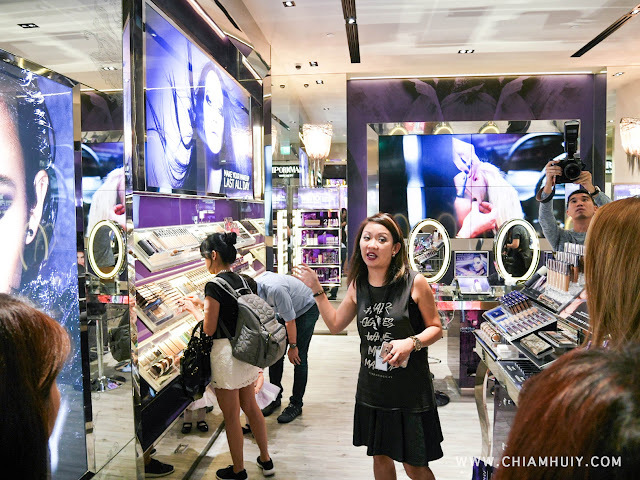 Alsoparticipate in the mall’s Instagram contest to win $100 Mapletree vouchers and Beauty Hampers worth more than $750 each! 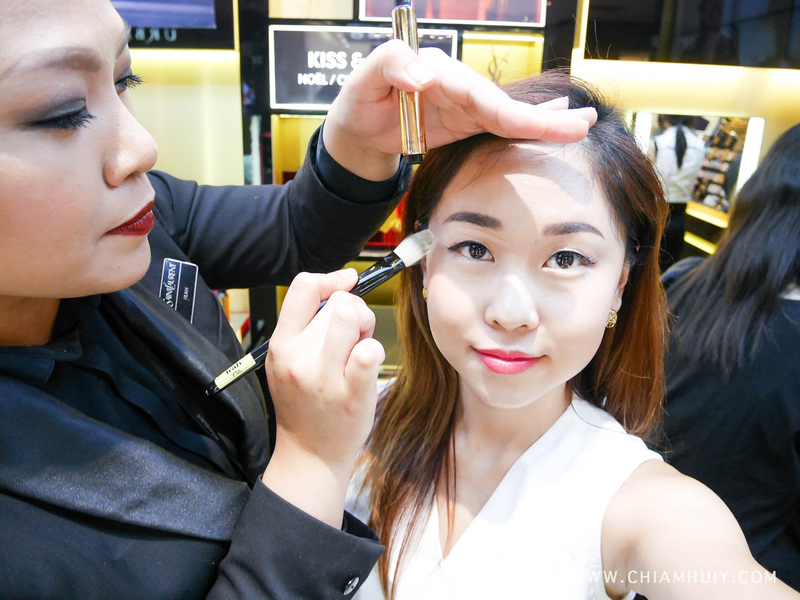 The contest runs from 13 - 22 November 2015, where you can strike their best pose at the photo corner and upload your photo with the hashtag #VivoBeautyAdditions to enter. 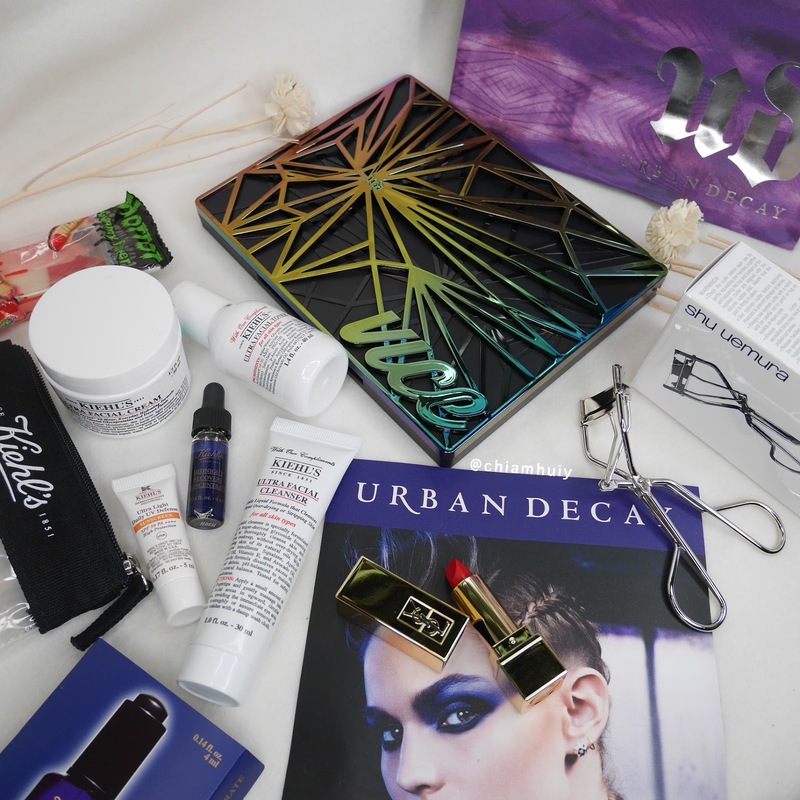 Five most popular photo entries with the highest number of likes will become the lucky winners! 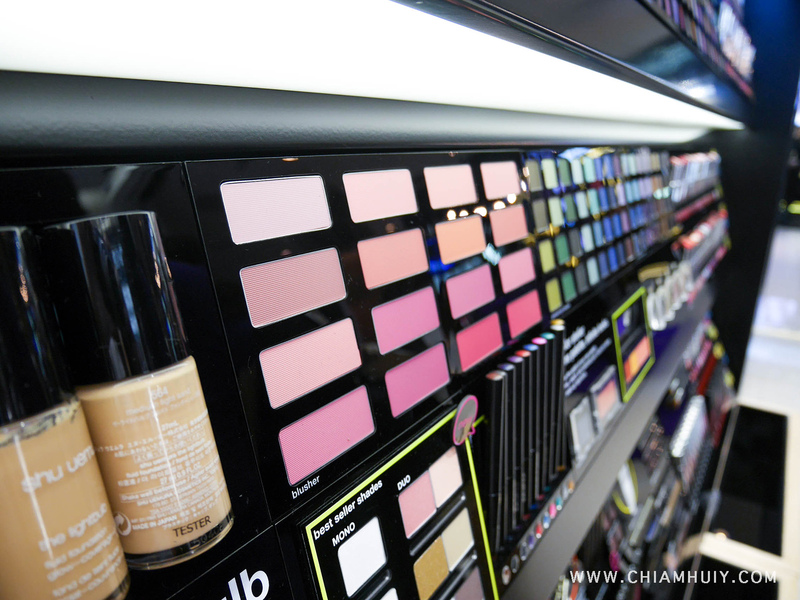 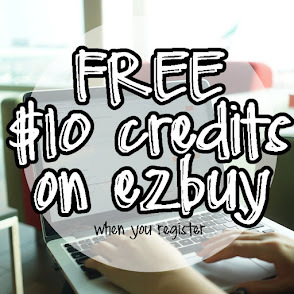 You can even show your photo at participating outlets to enjoy special deals and discounts on your beauty purchases too! 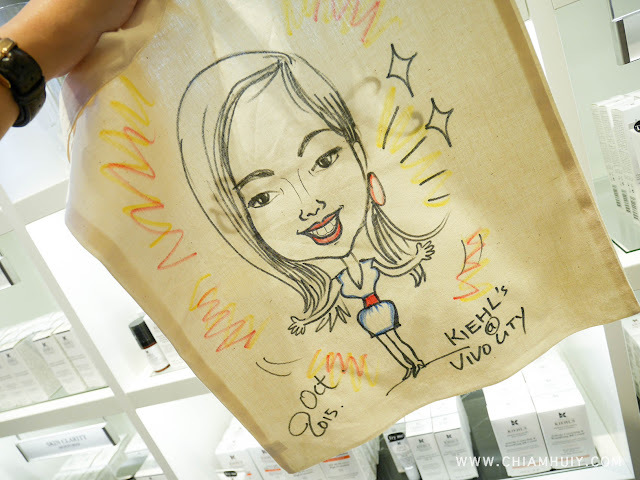 More info at VivoCity's page.